Atheists aren’t idiots. 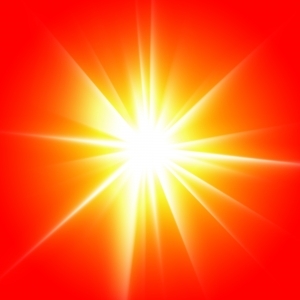 An open display of powerful glory by the God of the universe would likely drive former atheists to serve Him out of fear, but what would this accomplish from God’s perspective? 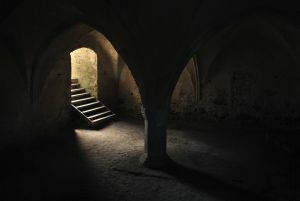 God doesn’t desire eternal slaves—i.e., those who work to fulfill His requirements out of a desire to escape punishment or to gain something they want. As God reminds the Israelites throughout the Old Testament, it’s not the acts of worship He’s after, but the hearts of children who adore their Father and want to be with Him. The suspense is now killing you, so read the rest at STR Place. And if you missed any of the featured articles the last couple of weeks, you can always find them on our home page. See you there! 1. If there is a God, he is perfectly loving. 2. If a perfectly loving God exists, reasonable nonbelief does not occur. 4. No perfectly loving God exists (from 2 and 3). 5. Hence, there is no God (from 1 and 4). So this week, let’s take on Schellenberg. How do you answer this challenge? We’ll hear Brett’s response on Thursday. In January of 2004, the atheist community was rocked by a major announcement. Antony Flew, probably the world’s most influential atheist of the last 50 years, publicly acknowledged his move from atheism to belief in God’s existence…. Let me give you some perspective. Flew’s announcement is equivalent to Billy Graham calling a press conference and telling the world he is leaving Christianity. Can you imagine the shockwaves throughout the Christian world? Whoa. Did you hear that? 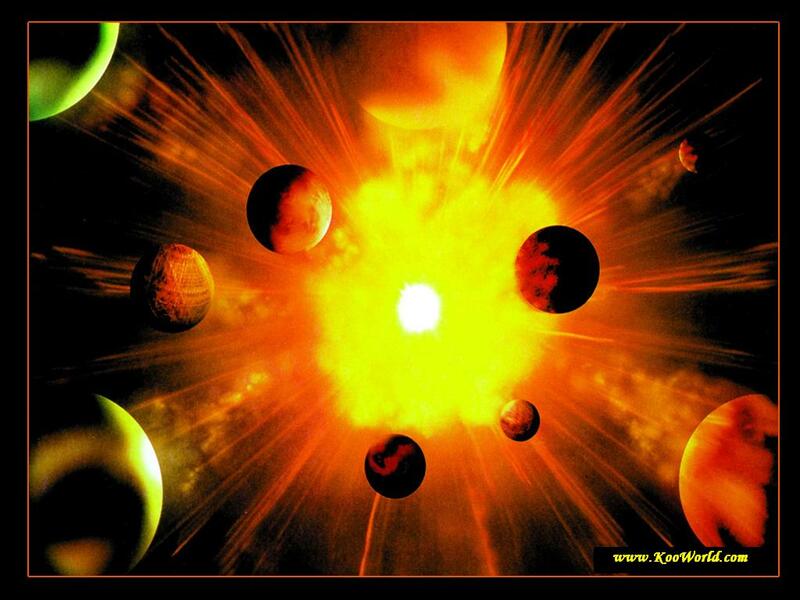 A really smart atheist was convinced by the scientific evidence for God’s existence…. So what is Intelligent Design? And what evidence is he referring to? What Are You Willing to Invest in Spiritual Training? Summer is expensive. At least, for me as a parent it is. For my younger kids I have to pay for swim lessons, soccer camps, VBS, trips to water parks and amusement parks, and more. For my high schooler I have to pay for summer basketball league, a San Diego tournament, and youth group activities and trips. And these costs don’t even include feeding my kids all summer. This might be pretty typical for your family as well. Summer provides all kind of opportunities but they come with corresponding expenses. However, many parents and students will make the investment. “My kid needs summer football camp?’ No problem. “Pay for swim lessons?” Sure. “Academic tutoring?” Of course. I know parents willing to spend thousands on sports and academics. But how many parents and students are willing to put the very same investment of time and money into spiritual training? I do a lot of training with parents and I challenge them on this very point. So I guess it’s time for me to put my money where my mouth is. My biggest summer investment is a 2-week Colorado trip for my 16-year old daughter, Lexi. Altogether, the trip will cost me about $1,300. Where am I sending her? To Summit Ministries’ Student Worldview Conference. She’ll fly out of Orange County on the morning of August 14 and won’t return home until August 26. Her flight will cost about $300. The conference costs $895. She’ll need about $100 of spending money. That’s a big chunk of change for our family. But it’s worth it. It’s an eternal investment. I know what Lexi is going to get at Summit. Two weeks of intense training, training more valuable than any basketball camp or swim lesson. She’ll examine the false ideas of this world that compete for her heart and mind every single day. Then she’ll learn to analyze those ideas and expose them for the lies they are. She’ll learn to think Christianly, discovering why Christianity is true and what difference it makes for every single area of her life. She’ll walk away with more confidence in Christ. How do I know? Because I had the chance to see firsthand what Summit does last month. I spent three days at their Colorado location and afterward, I was sold. I signed Lexi up immediately, willing to pay the cost. Summit’s program was that good. So parents and students, check out Summit’s summer conferences. Not only do they host them in Colorado, they have a camp in Tennessee (coming up in 2 days!) and one in Wisconsin (Aug. 7-20). It’s the best investment you can make this summer. In Southern California? Check out Wheatstone Academy (July 10-16). In the Seattle area? Check out Jesus University (Aug 9-13). In the Dallas area? Check out Probe’s Mind Games Conference (July 31-Aug 5). The July podcasts are here! 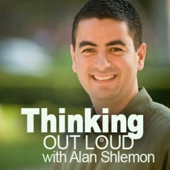 Thinking Out Loud with Alan Shlemon: “Are Homosexuals Born that Way?” Is there a “gay gene,” and should the existence of one change the way we think about homosexuality? Alan examines this controversial issue (RSS, iTunes). 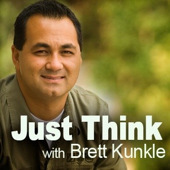 Just Think with Brett Kunkle: “Expanding Missions, Multiplying Impact.” Hear about Brett’s development of an apologetic mission trip to the “Berkeley of the Rockies” and how these trips are producing ambassadors for Christ (RSS, iTunes). You can always find links to our podcasts on the homepage.